It has been said that China is one of the world’s oldest continuous civilization and a country with the biggest population in the world. Before our trip, many people have taken great lengths to dissuade us of going to this vast and expansive country, their usual reasons: polluted, the Chinese are rude, it’s dirty and probably so many other reasons which at that time only increased my worries and anxiety. Among the three places that I visited in China, Xian province and more specifically, the Terracotta Warriors Museum is by far the best one that I have been to. Like what I said earlier on, everything in China is big, grand, humongous and a whole lot of superlatives and adjectives, seeing the Terracotta warriors was really the most exciting part of the whole 4 day tour. *for the purpose of safety, security and confidentiality, I have not included any of the faces of my students. The next day was another new experience, woke up bright and early, brimming with absolute excitement. 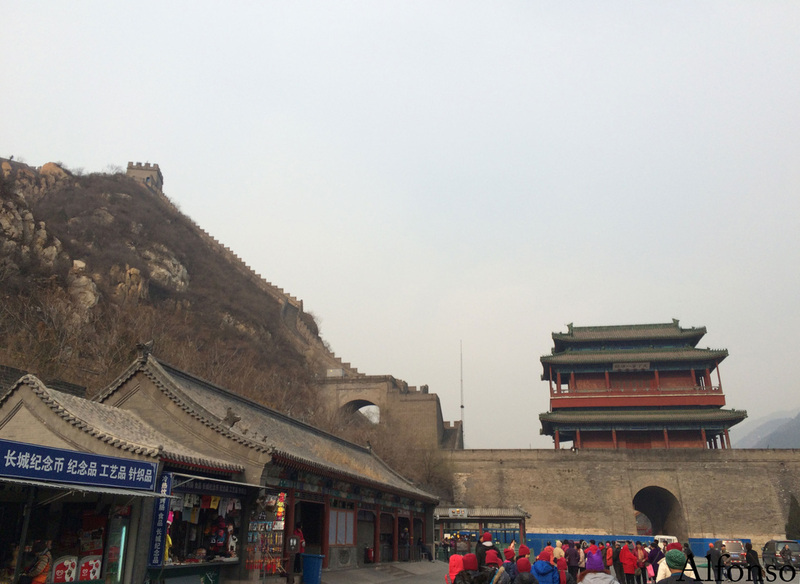 My first day in Beijing was already a worthwhile experience, but one cannot simply leave China without visiting another one of its famous landmarks, the Great Wall of China. The first leg of our tour started in the capital city of China, Beijing, upon arrival we were immediately shuttled off to the parts unknown. 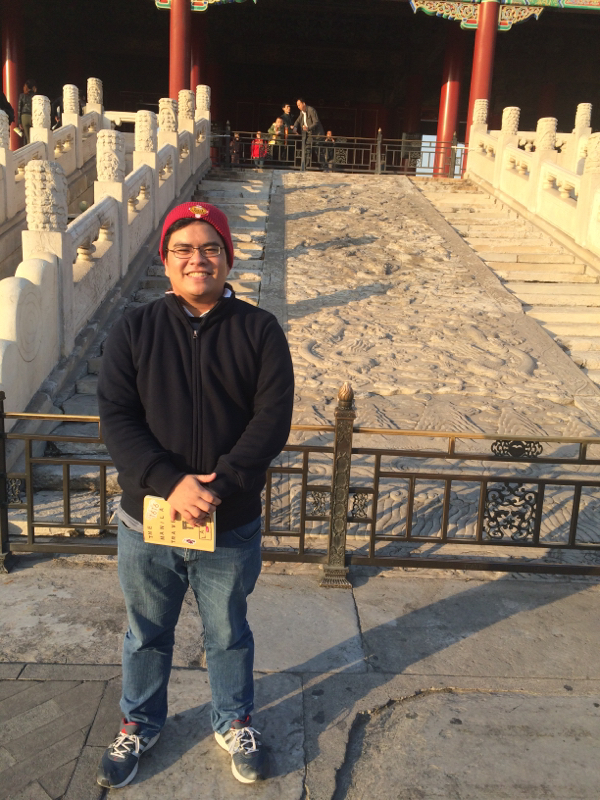 I was already taken away by the sheer immensity and vastness of China, it was when I got down from the bus and entered Tiananmen square and walk to the Forbidden City, that the largeness of China would be personalized with its historical buildings and places. *for the purpose of safety, security, and confidentiality, I did not include any of my students’ faces in any of the pictures.